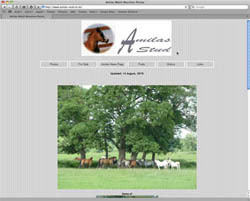 Welsh Mountain Pony and Coloured pony Stud - Home of Norash Beauson and Norash Peek-a-boo. Welsh Mountain Pony and Welsh Pony of Cob Type Stud. 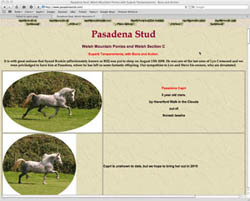 Welsh Mountain Pony and Welsh Pony of Cob Type Stud - Home of Norash Teesha. 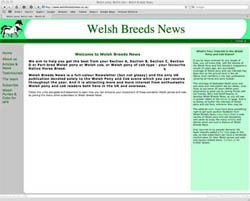 Monthly Publication for Welsh Pony and Cob Enthusiasts.